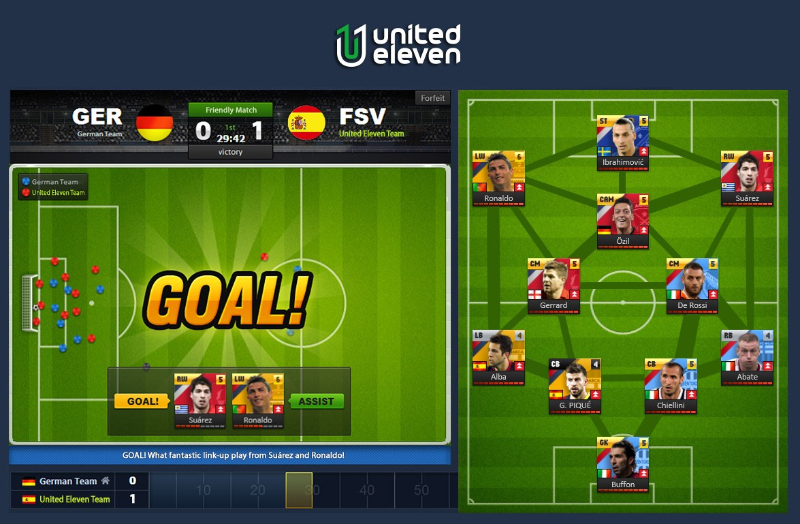 United Eleven is a free to play, browser-based, football (soccer) management game. 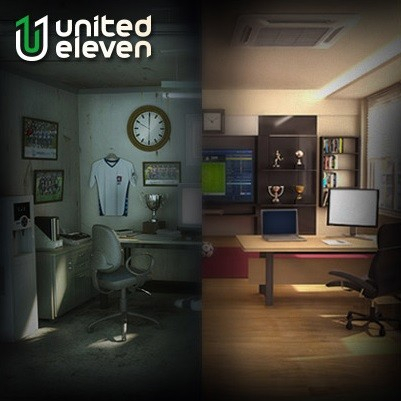 The game includes mobile support, official licenses, and powerful tools to let you oversee every aspect of the game. Official Licenses: Over 50,000 footballers to recruit, officially licensed by FIFPro and Bundesliga. Mobile Compatible: Take your team on the road without worrying about dragging a PC along. 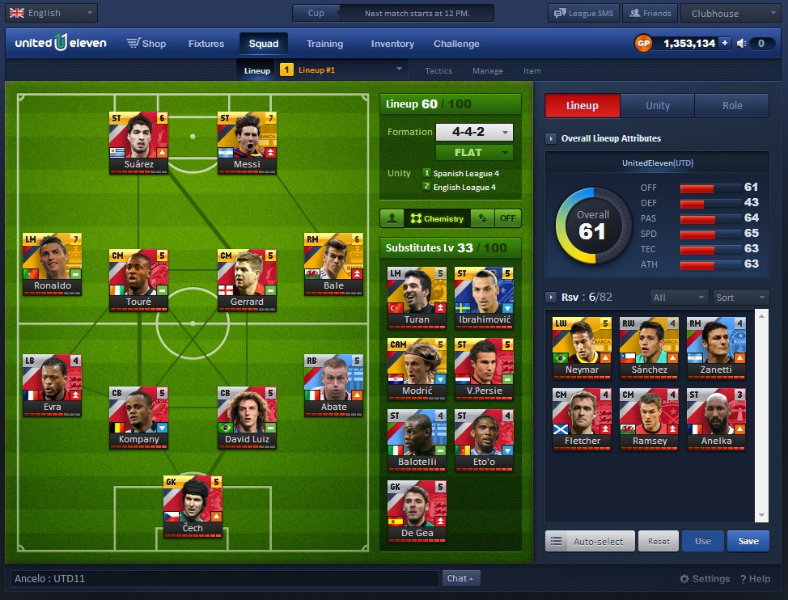 Full Control: Control tactics, formation, and lineup - even evaluate the chemistry your teammates have. 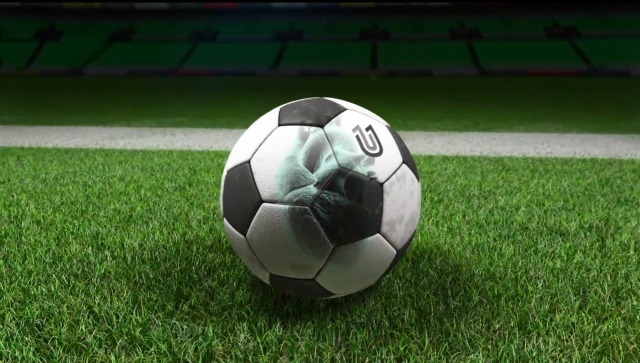 Real Time Matches: Matches can play out in real time, letting you make stratetgic calls at any point of the game.